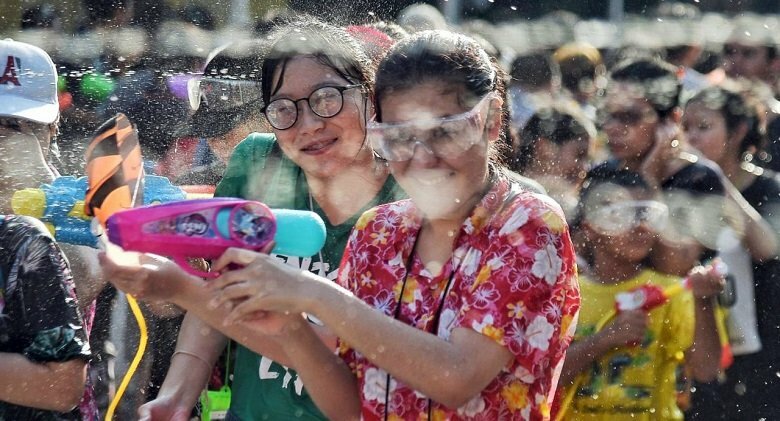 The Cabinet on Tuesday approved a proposal to make April 12 an extra holiday for Songkran, making the Songkran weekend a five-day holiday period. Col Apisit Chainawat, assistant government spokesman, said the extra holiday would be applied for all government officials, allowing them to have five-day holiday from April 12 to 16. Normally, Songran holidays last from April 13 to 15 but the extra day is to make up for April 13, which falls on Saturday this year. Apisit said the Cabinet had decided that state enterprises, banks and private firms were allowed to decide for themselves whether to allow their employees to have extra holiday on April 12 or not.